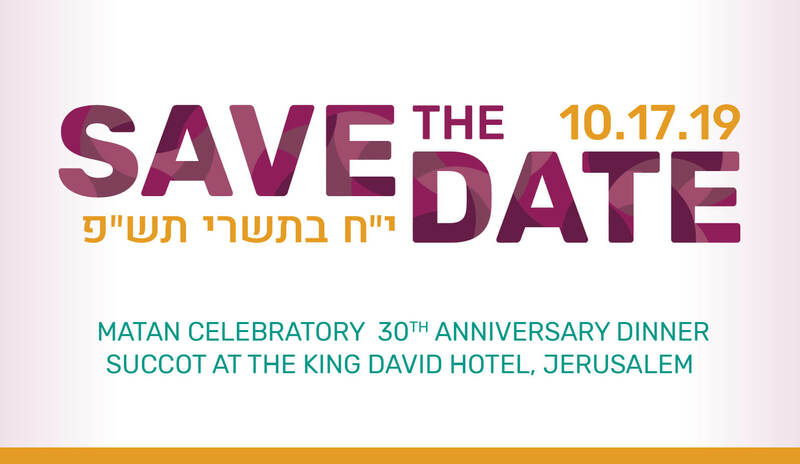 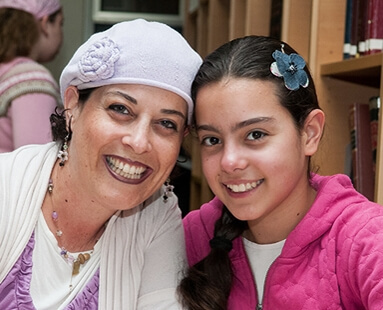 The Matan Bat Mitzvah program includes experiential learning sessions for mothers and daughters that focus on the image and actions of Jewish women throughout the generations. 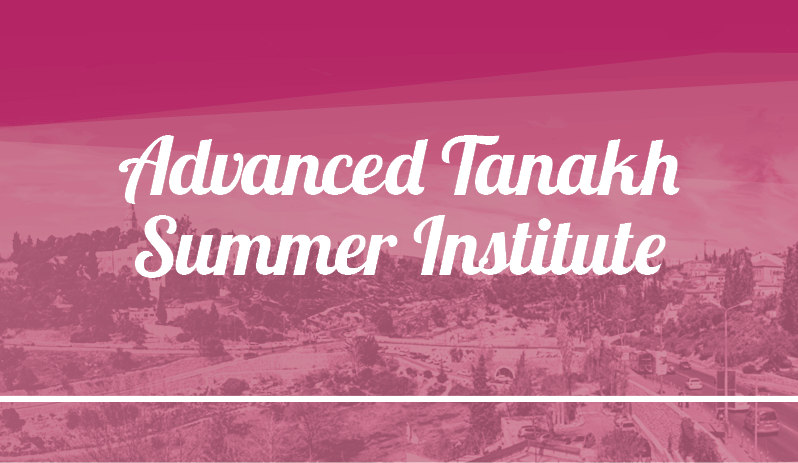 The Beit Midrash programs are designed for women who want to study Torah thoroughly and in-depth. 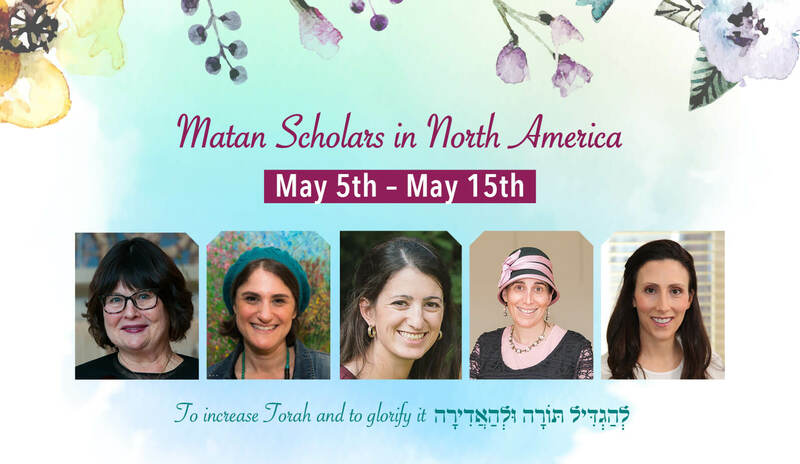 At Matan women study Bible, Talmud, Halakha and Philosophy. 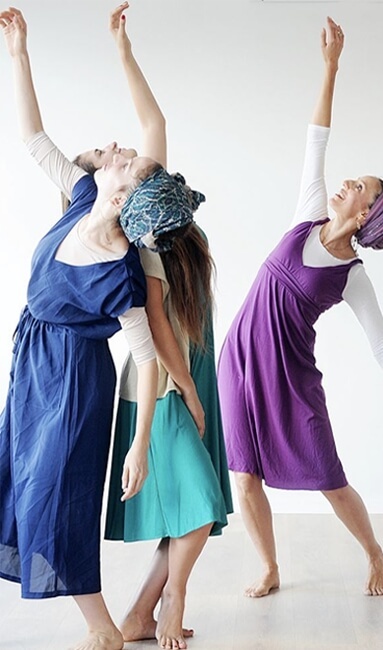 Gavna, the Beit Midrash for the Creative Arts was established in the belief that there are many different ways to serve God and that the creative arts can be a precious tool that benefit both body and soul. 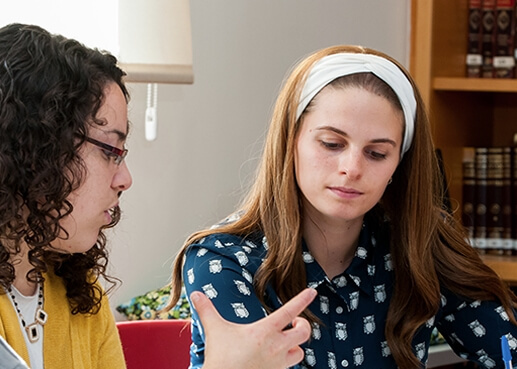 Matan: the Sadie Rennert Women’s Institute for Torah Studies welcomes all women who seek to expand their knowledge and understanding of Torah to enroll in our broad and varied programs of study. 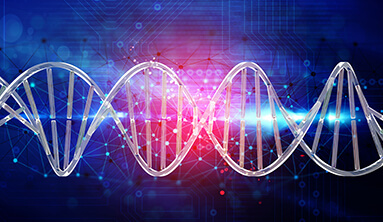 Students can choose classes according to their personal tastes and particular interests. 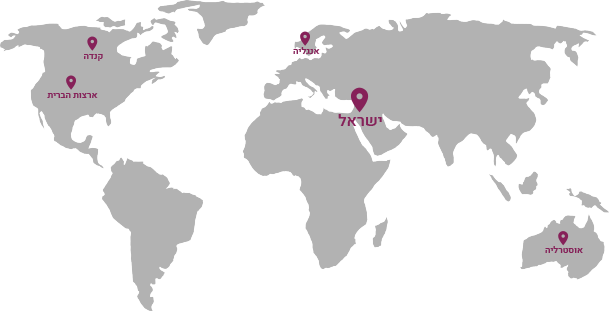 Shayla is an online Halakhic resource in English directed and run by graduates of Hilkhata. 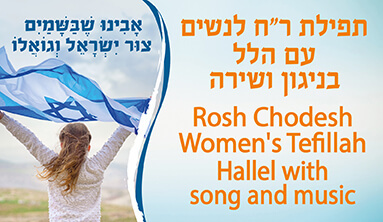 Shayla answers a growing need of Jewish women, including students, for an accessible go-to address for them to ask Halakhic questions and seek guidance. 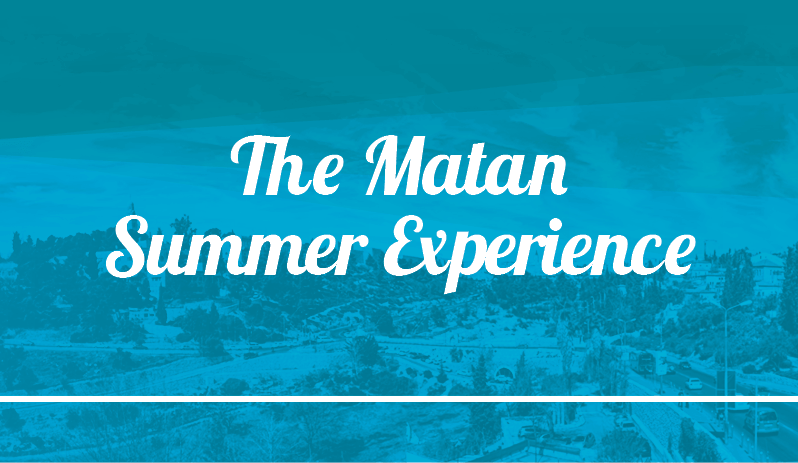 Stay current with what's going on at Matan by joining our e-mail list.